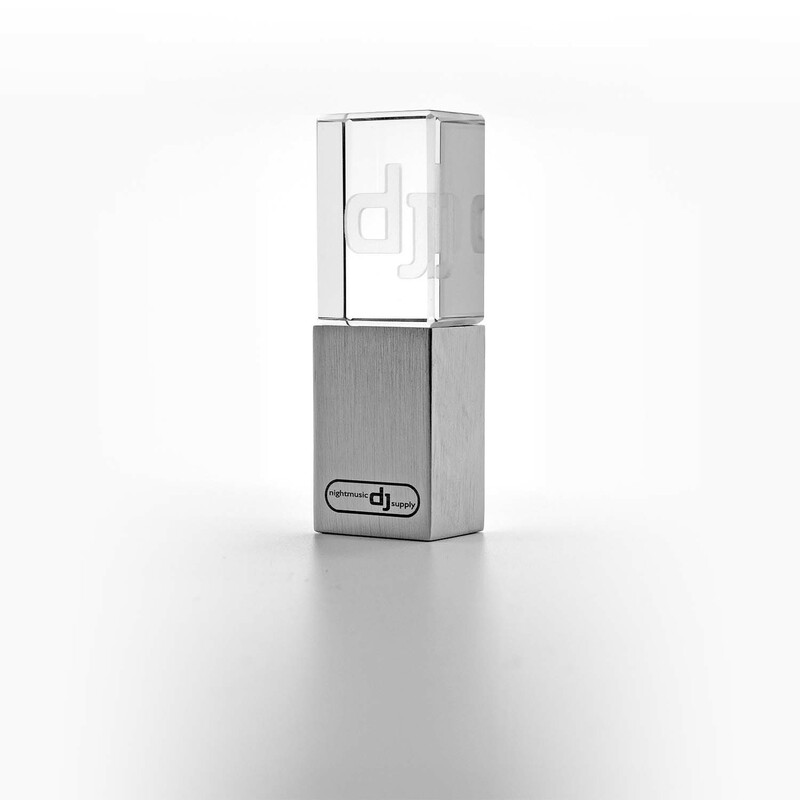 Premium Crystal DJ Stick - USB 3.0 flash drive - with illuminated DJ hologram. The stylish and robust metal design with flawless crystal body and cap is perfect for professional DJ’s use. Depending on the model it lights up the acrylic crystal block with DJ logo in red or blue. Our USB 3.0 drive are fully compatible to USB 2.0. You can use our drive for HIFI and Car equipment without doubt!